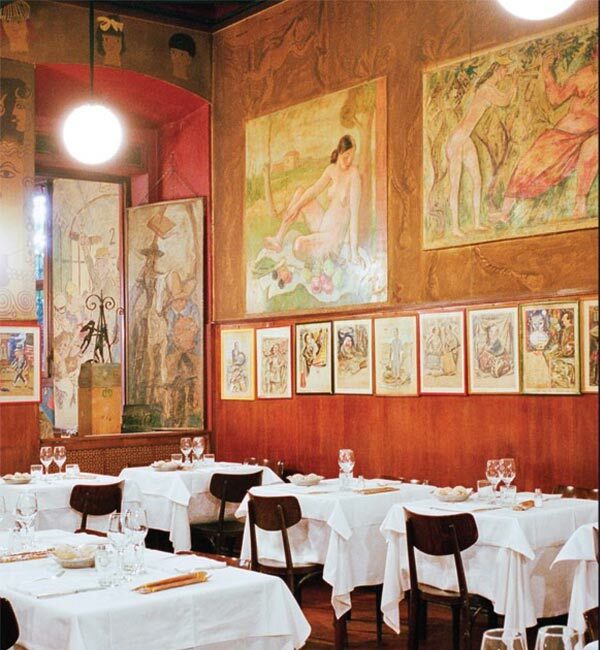 Established in 1924 by Alberto Pepori, Bagutta is a popular meeting place for writers, painters and journalists. The first Italian literary award was also founded here. 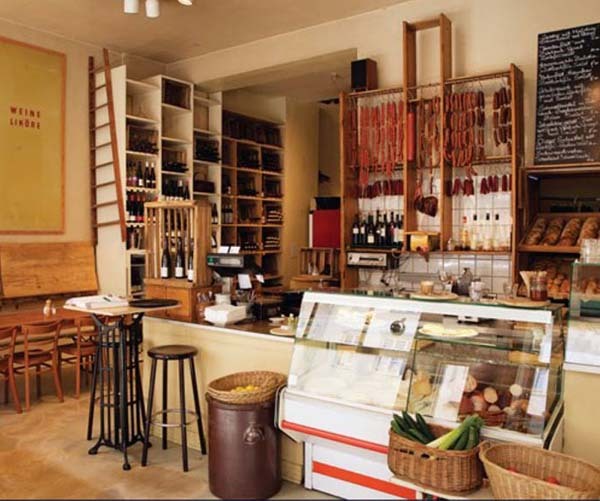 A gourmet deli that sells artisanal products at the front and a casual restaurant serving Bavarian specialties from the south of Germany at the back. 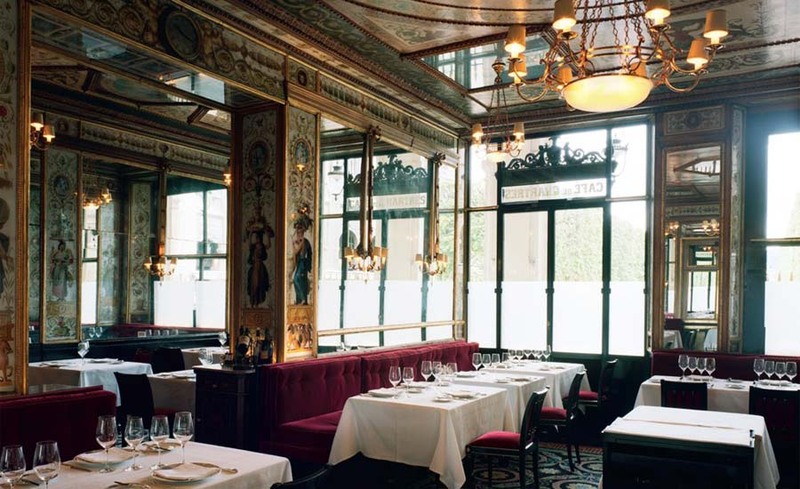 This first grand restaurant in Paris was opened in the arcades of the Palais-Royal in 1784 by Antoine Aubertot. 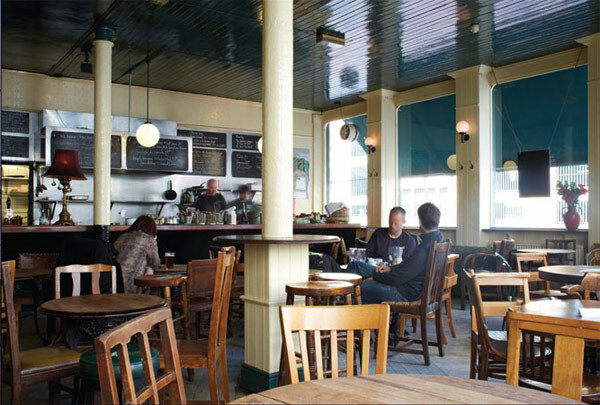 During its time, it has seen many famous diners, including Simone de Beauvoir, Napoleon, Jean-Paul Sartre and Victor Hugo. 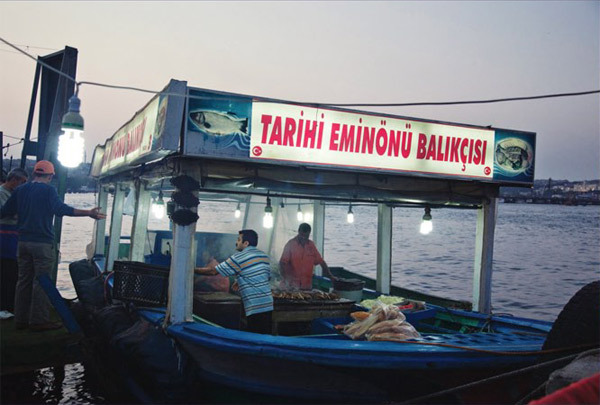 A charming fishing boat that only sells fish sandwiches, Tarihi is located at the last stop of one of the Bosphorus tour boats that departs from Eminönü (a former district of Istanbul) in the old town. Along the shore, there are small tables and chairs for people to eat on. 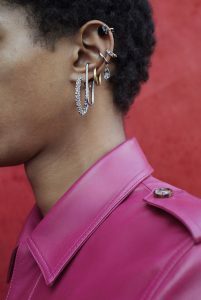 The term “gastropub” was coined in 1991 when David Eyre and Mike Belben took over The Eagle pub in Clerkenwell, London. 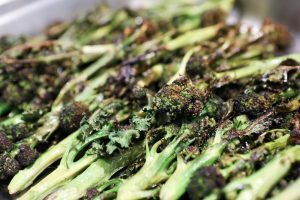 It has retained much of the traditional pub feeling – scruffed cream walls, bare wood, orders at the bar and menus on blackboards. 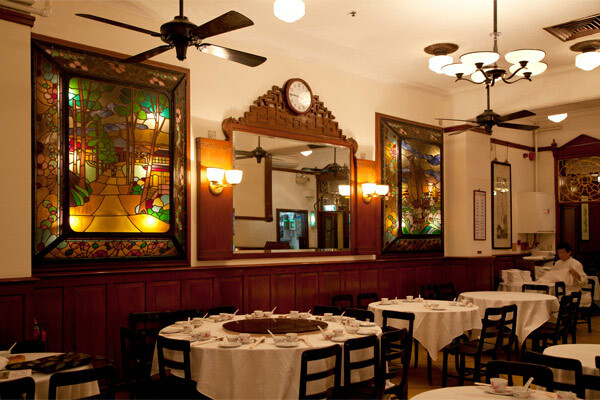 This historic tea house and dim sum restaurant is a long time favourite among famous writers and locals. 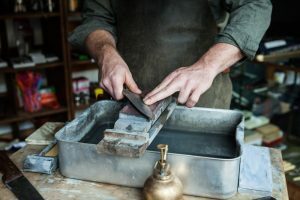 Established in 1933, Luk Yu is famed for its colonial style, tradition and loyal long-time customers, for whom the entire first floor is unofficially reserved. It has frequently appeared as the backdrop in many Hong King feature films. 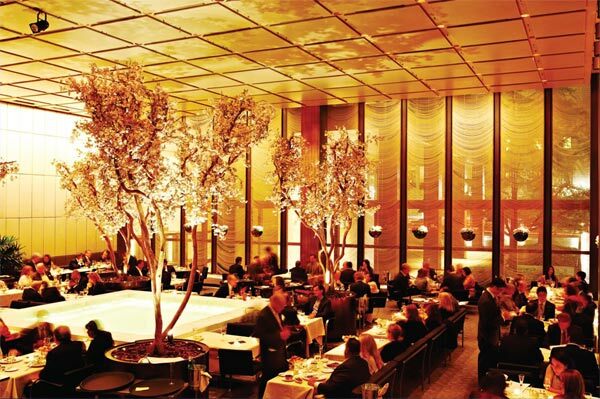 At this two-starred Michelin restaurant run by Joël Robuchon, chefs work in an open kitchen, with 20 seats at the pear wood counter. Pierre-Yves Rochon, who designed both L’Atelier in Paris and the interiors of the Essex House in New York, created this space in collaboration with renowned architect IM Pei. 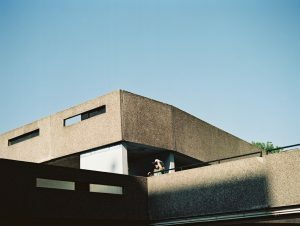 This two-starred Michelin restaurant specialising in new Nordic cuisine is run by Danish chef René Redzepi, and was ranked Best Restaurant in the World from 2010 to 2012. 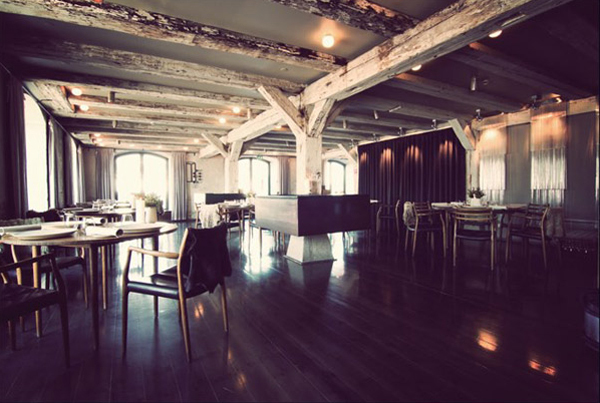 It is located in an old warehouse on the waterfront in the Christianshavn neighbourhood of central Copenhagen. Two brothers from Barcelona, Marcelino and Francisco Castro, opened this restaurant in La Boca in 1954. 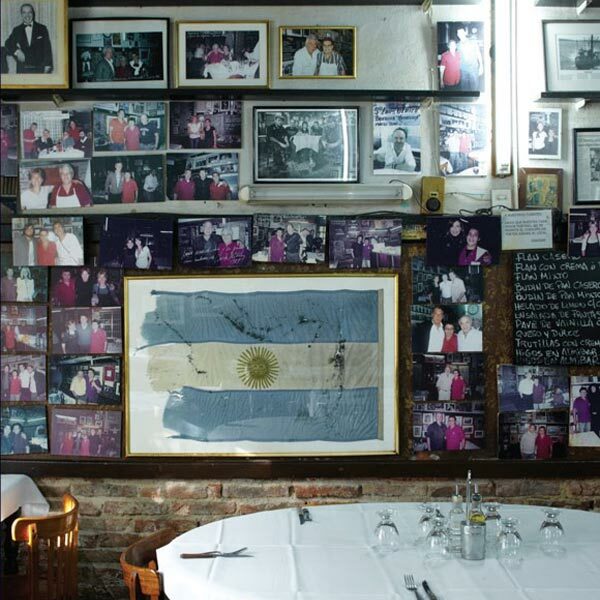 Famed for its expansive collection of sports memorabilia hanging on the walls, El Obrero has since been taken over by Marcelino’s children, Juan Carlos, Pablo and Silvia, and remains one of La Boca’s must-visit eateries.